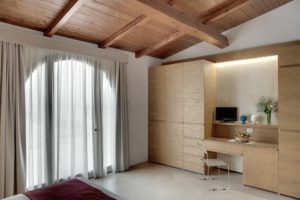 at Masseria Stali, a holiday farm located in Southern Apulia. Share with us a yoga vacation, full of joy and energy! A special occasion to bring ourselves back to our natural state of harmony and vitality. paying the greatest attention to everyone. so that you can feel looked after, like you would in a one to one class. which will give us energy, and calm down and free our minds. Traditional ashtanga yoga practices will follow. On three days , in the late afternoon, there will be a class devoted to important and useful insights on asana practice, vinyasa, mantra chanting, and those aspects of yoga philosophy related to our daily life. Bring your yoga mat, if you have it. The teaching will be given both in Italian and English. 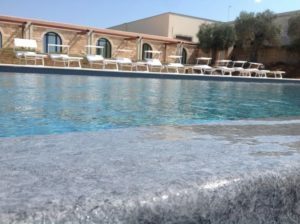 The holiday farm is located in Southern Apulia, in the heart of Salento. Its guiding philosophy is that of good food, hospitality, respect for nature, environmental sustainability. 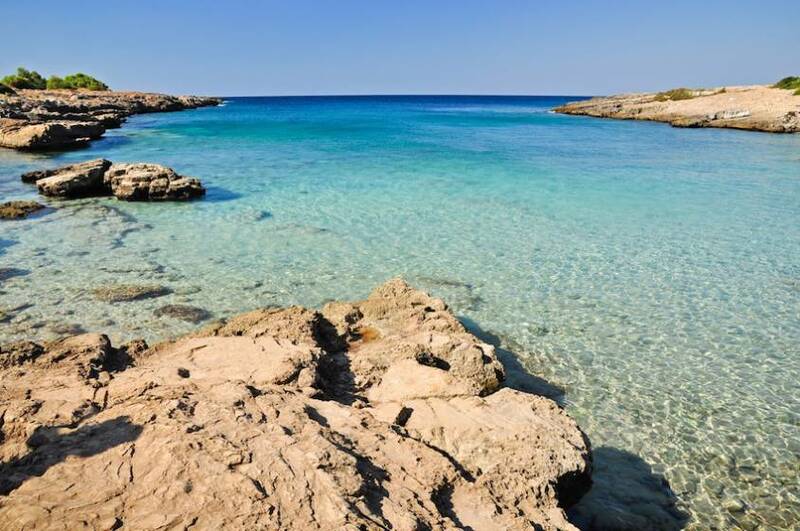 Surrounded by the magical atmosphere of authentic Apulia, Masseria Stali is a vantage point for discovering Salento, being only 10 minutes away from Lecce, and 15 minutes away from the most beautiful Ionian and Adriatic inlets, with white-sand beaches, high cliffs, wonderful caves and the crystal clear sea. 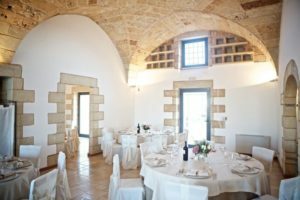 MASSERIA STALI invites you to appreciate its cuisine. Its food is its best advertisement, more than words and pictures. Most of the ingredients are produced on their farm, healthy, certified organic, and zero km. 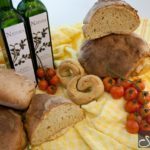 Our crown jewel is obviously the organic extra-virgin olive oil, ready to be tasted on our fresh-baked warm bread, made in our wood burning oven, with sourdough and our wheat and spelt flours. All the dishes are prepared with simplicity and love, combining tradition and innovation. During our stay, the food will be vegetarian and balanced – or vegan on request. You may also request personalized massage treatments, at the holiday farm. There may be small timetable changes, according to the group’s needs. Ashtanga yoga practices will be adapted to your practical experience. We will hold two classes: a guided class for beginners and a mysore style class for advanced. Arrival and accommodation. We’ll have a meeting at 5pm in the yoga room, to get to know each other and to introduce our program. 6 pm -7,30 pm in-depth analysis of practice, alignment and energetic keys in yoga asana, chants. 6 pm-7,30 pm in-depth analysis of practice, alignment and energetic keys, in yoga positions,chants. 6 pm -7,30 pm in-depth analysis of practice, alignment and energetic keys, in yoga positions, chants. The retreat is reserved for Inyoga Studio A.S.D.’s members. Becoming a member is simple, it is included in the retreat’s cost, and we will give you all the information about it. The arrival is expected on Monday, July 7th. Before departure, guests must leave the rooms before 11 am, on Saturday, July 13th. Travel costs are not included in the price. 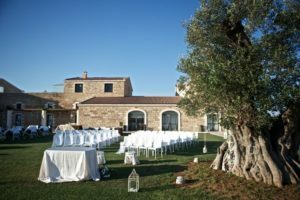 Masseria Stali can provide you with transportation from the airport (or the station) to the holiday farm, at an additional cost. You can contact them for further details. 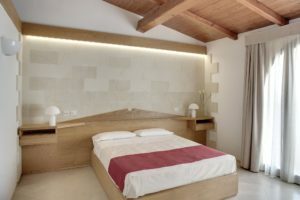 As regards information about rooms or the holiday farm, or if you wish to arrive earlier or stay longer, please contact Masseria Stali. 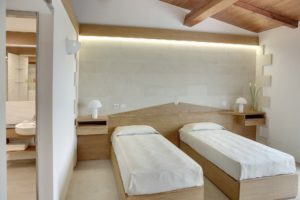 Costs include: membership card, yoga classes, breakfast, brunch and dinner, daily cleaning of the room, linen change every three days, use of the swimming pool (Jacuzzi) and the yoga room. Please let the holiday farm know, if you have any food intolerance or any food problem. 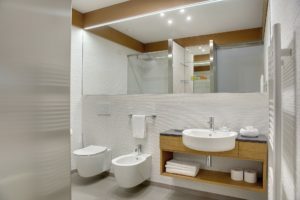 Each room has its private bathroom. All down payments will change, starting from May 1st. info@inyoga.it, or by phone at +39 333 7364328.